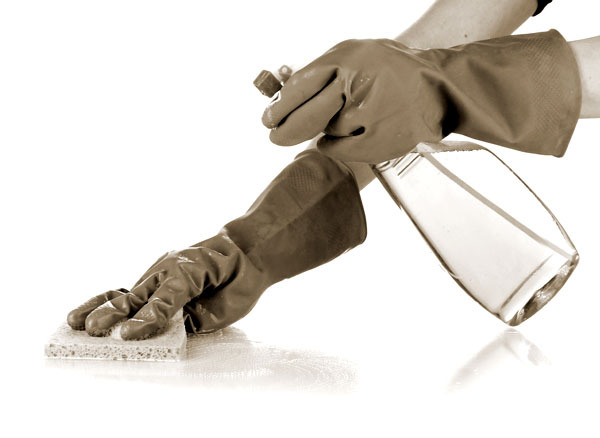 Over the past 6 years Clean Comfort has been providing professional cleaning service to Residential and Business community in Toronto and Mississauga. a reliable, trustworthy and high quality service. to be a home of clean comfort. Glenn from Retailers Advantage Inc.
and a feeling of comfort. © Copyright Comfort Cleaning Service 2012, Webmaster: Master Printing Inc.